Loxit design and manufacture professional touch screen, large format display, whiteboard and projector mounting solutions. Designed for public spaces and private enterprise, our electric and fixed mount solutions are very stable, reliable and durable. Commercial electric and fixed screen mounts for heavy touch screens, large format displays and video walls. Our comprehensive range of screen mounting options – wall to floor, free standing and mobile trolley mounts cover all eventualities. Perfect for the classroom, boardroom, public spaces and more. 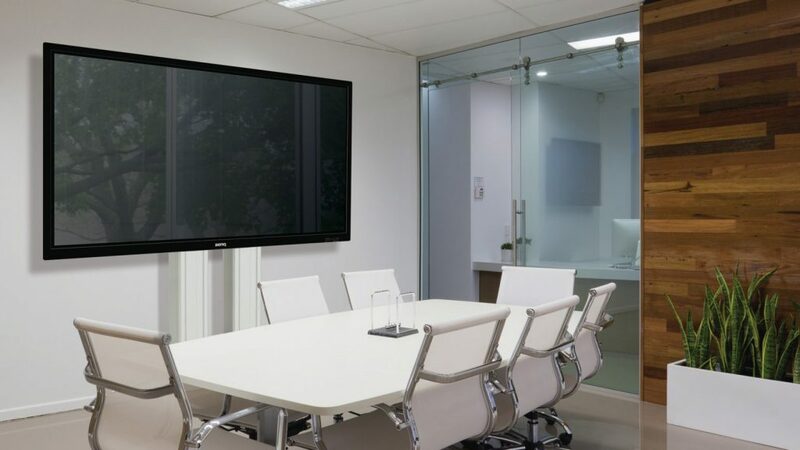 Our mounts are suitable for screens from 42″ to 98″ and up to 170kg. 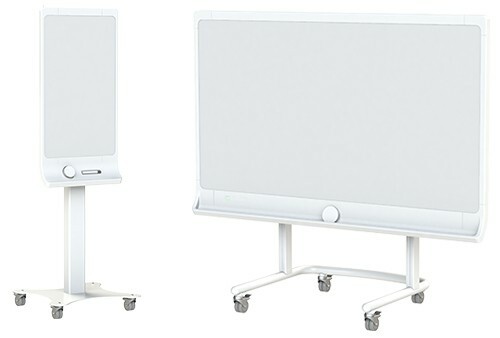 Electric whiteboard stands and mounts with patented technology that holds boards up to 105″ and projectors with up to 1500mm throw. Electric height adjustment for easy access, we offer wall, floor and mobile trolley mounted solutions. 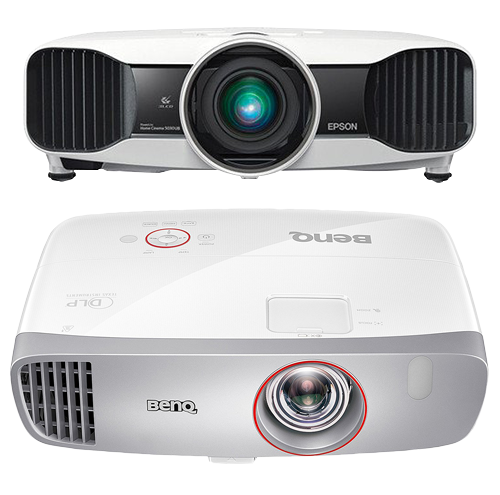 Our range of products for projectors covers all your needs, including accessory and security requirements. Projector cases, mounts, adjustable wall mounts and cable kits are all available from our range.